WHAT CAN I EXPECT FROM MY FIRST VISIT TO A PODIATRIST? 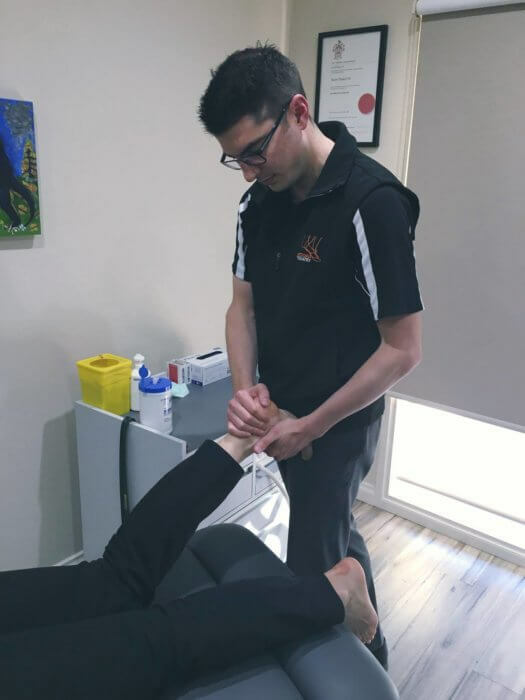 So what can you expect from your first visit to a podiatrist at Watsonia Podiatry? When you arrive for your first visit with our Podiatrists at our clinic you will be greeted by our amazing and friendly admin team and will be asked to fill out a new client registration. This will give your podiatrist all the information they need to know before we see you. Most importantly it will grants us your consent for us to treat you. This will include your basics contact details, medical history, ‘what you would like us to help you with today?’ and a consent form. As a Podiatrist, we are primarily concerned with your feet and their function. However we may ask some questions about your general health that may leave you asking ‘why do they need to know that?’. Using the famous words of song “The leg bone’s connected to the knee bone”. Everything is connected and other aspects of your body can have a big impact on your feet and your feet on the rest of your body. We will get an overall picture as to why you are experiencing a pain/ condition so we can best treat it in the short term. Then give you a treatment plan to prevent it going forward. 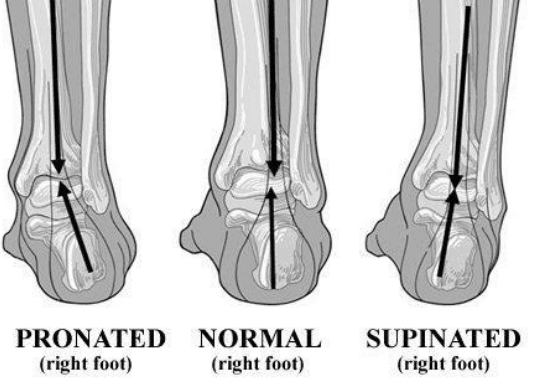 A large part of our job is to educate you on how certain conditions can affect your foot health, so the more we know, the better we can explain what’s going on with your feet. As well as your medical history, it is helpful for us to know what medications you’re on. This is important for a number of reasons, as sometimes medications can explain some podiatry symptoms. Remember, everything that you disclose to us is strictly confidential and stays on your file only. When you first walk into the consultation room, we will ask you ‘How can I help you today?’. As health professionals, that is our main concern and goal in our line of work. We like to ask many questions to ensure that we have all the information we need to make an accurate diagnosis. After this we will ask you to take a seat on our treatment chair and either have you take your shoes off, or will assist you if you have difficulty reaching your feet. What assessment will be performed? If you are a diabetic patient, we will palpate for your pulses on your feet to check the blood flow as well as test the sensation in your feet. 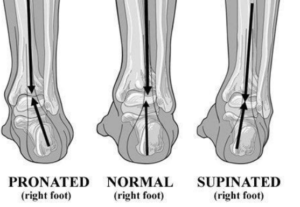 Perform an weight bearing foot assessment from in front and behind you to assess your foot position. How your feet first contact the ground – heels or forefoot first? When presenting with callus, corns or warts, we will assess why they are and how to best treat them. Again, it is important to remember that every person is different, therefore there is not an exact formula that we follow for every single appointment. We adapt depending on your goals/ needs and tailor the treatment to you as best we can. From there, we will then talk you through what we have observed in our assessments and discuss possible treatment options. If your problem can be treated in that consultation, we will help you out immediately. Sometimes there may be further assessments required to help provide us with an more accurate diagnosis in more complex cases. This helps us establish the best treatment plan to get you back doing what you love most! Extra assessments may include referring you for scans which can be bulk billed for X-ray and ultrasound. Don’t forget, we are human too! So the consultation won’t just be about your health. We want to get to know you as a person. You are our client and will do our best to get your feet and function to be the best they can be! Wow many people are in your family? What your previous experiences have been? 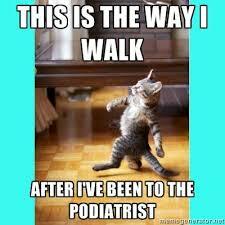 It is one of the most rewarding aspects of podiatry! To hear about our clients lives and be able to learn from their experiences. Great Podiatrists are great conversationalists as well! Remember to ask us lots of questions, we want you leaving the consult with a complete understanding of how we will be working together moving forward to treat your foot problems! There’s no such thing as a silly question when it is regarding your health, the only thing which is silly is not finding out the answer when we are here to give you those answers! As Podiatrists we want to help you to get your feet and function to be the best they can be! On a personal note we would love for your first Podiatrist visit to be with us to give you everything you expect and more!